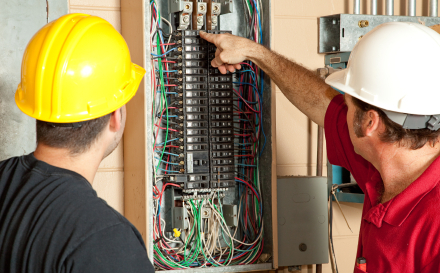 Have an electrical problem in your Long Beach home? Want to add new wiring or appliances? Or do you have an emergency that requires immediate electrical troubleshooting? We are fortunate as a Long Beach electrician to employ and retain such a highly skilled workforce of electricians who enjoy what they do. Working carefully and efficiently, they will treat your home with respect while ensuring the job gets done right. Their pride, persistence, quality and determination are the characteristics that make Sure Line Electric Group one of the best electricians in Long Beach.